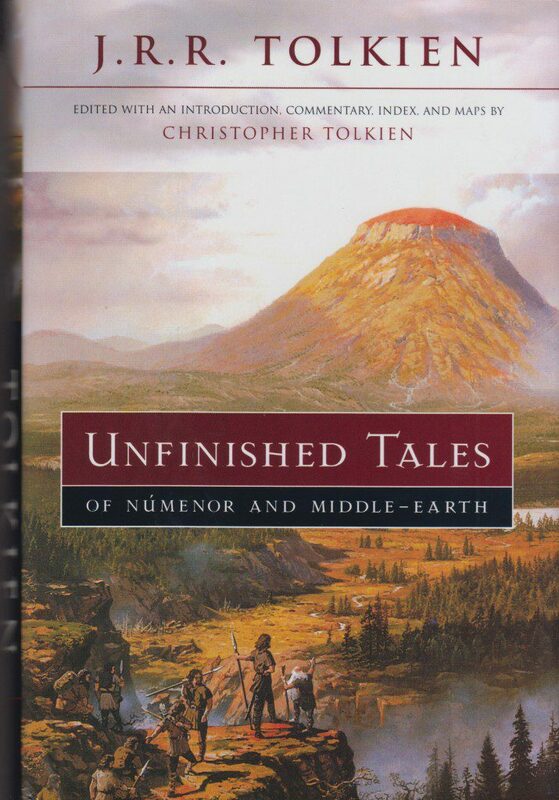 ISBN:	Edited with an introduction, commentary, index and maps by Christopher Tolkien. Hardback with dust jacket. Houghton Mifflin, 2002? ISBN 0 618 15404 3. 472 pages, cover by Ted Nasmith. 14,7 x 21,6 x 3,9 cm. Book will be shipped as a packet (see: tab Terms and conditions for costs of shipping).